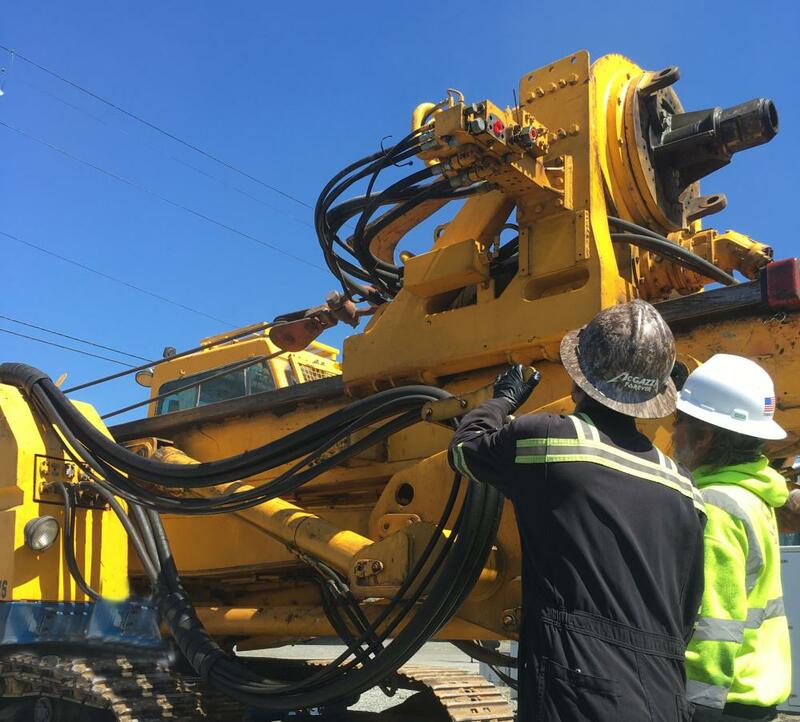 From our comprehensive hydraulic system design to our experienced hydraulic cylinder repair services, our hydraulic services are nimble enough to support local small businesses and robust enough to exceed the expectations of our Fortune 100 clients. 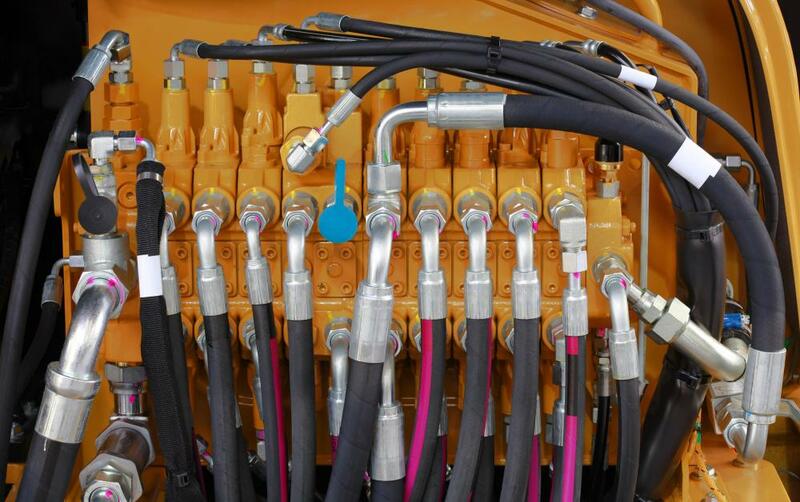 We’re experts in efficient hydraulic system design and our goal is to always exceed client expectation and provide safe, long-term solutions. NorWest Hydraulic designs can be found in oil refineries across the United States — supported by our project managers, hydraulic service technicians, and parts specialists. We are prepared to handle the most demanding industry applications. Each industry has its own challenge, but we have the experience to retrofit, fabricate, install, or create a new system of most any size or application. Complete Engineering, Design, and CAD Services. We have a full-service hydraulic repair facility and an experienced crew of hydraulic technicians that are prepared to diagnose an issue, establish scope of service, and get you back in business. Repair of pumps, motors, and valves. If this list doesn't include your service needs, please give us a call. Our long-tenured staff is a wealth of knowledge, and if we can't help you on a specific project, we'll give you an excellent referral. 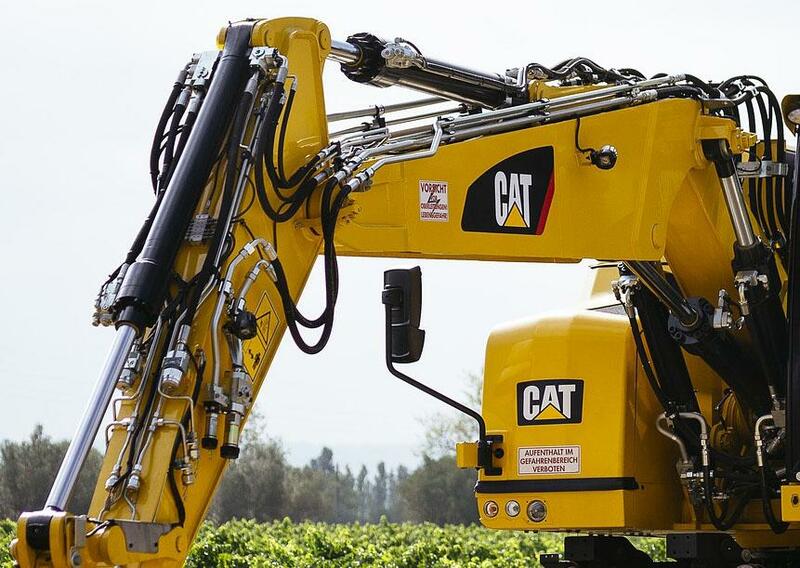 No matter the hydraulic system - our expertise and sound advice will ensure you make an informed decision, receive a reliable repair, and an excellent warranty. Our experience, capabilities, and technical knowledge makes NorWest one of the West Coast’s best hydraulic cylinder repair shops. We can determine if your cylinder is repairable or if you simply need a new build. Any application, large or small — NorWest can be your one-stop shop for all things cylinder related. Pickup and delivery service is available upon request. Do you need a hose made while you wait? We can get you back in business ASAP. Our skilled team understands the challenges of real-world applications, and we have an extensive inventory of components to get you a solution. We have been able to successfully outfit Fortune 100 corporations, industrial companies, and local manufacturers since 1967…we look forward to serving you too! You have equipment & machinery that is critical to your operation. We have the expertise to keep things running smoothly. Optimize your system performance and reliability today. Your machinery and equipment do not take nights and weekends off - that's why we provide emergency hydraulic services 24/7. Our mobile hydraulic repair trucks & technicians are ready to head your way to provide system diagnostics, flow testing, hose replacement, cylinder pickup, and more. 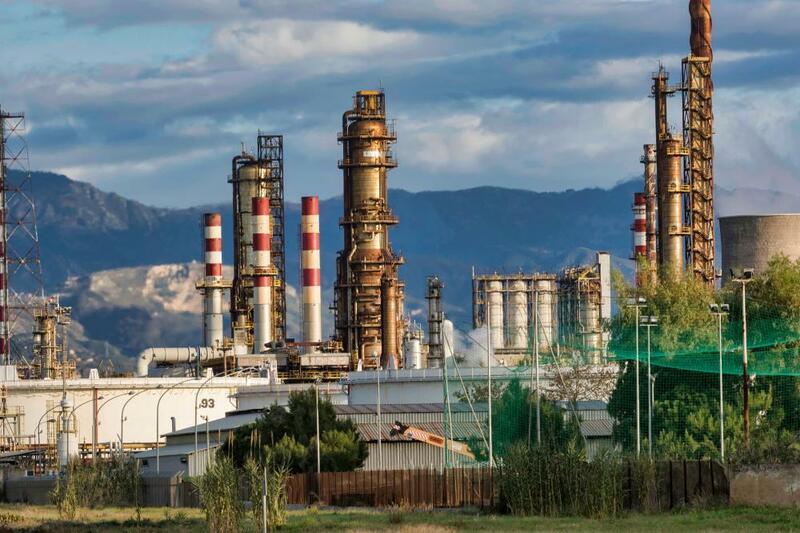 We currently provide fleet service to all oil refineries in Washington State, along with many other industrial/manufacturing companies throughout the region. Crane truck with 3,500 lbs lifting capacity. Equipped with welder, generator, and compressor. Are you having issues with an existing valve? Our hydraulic service team can help you determine the best approach before making a significant investment. We can troubleshoot your valve, reseal, or replace coils at our service facility. As a distributor of Roquet Valves, we can also provide a high quality replacement valve. Need a custom solution? We are equipped to assemble a new valve and provide installation for your application.